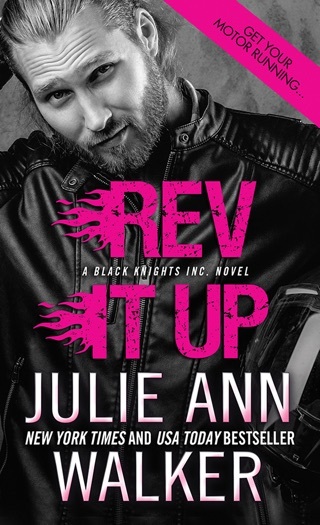 The fourth Black Knights Inc. romantic thriller (after Rev It Up) packs a considerable emotional punch. Richard Rock Babineaux, former Navy SEAL and current BKI black-ops specialist, has volunteered for the wrong mission, and now the CIA and several other organizations have standing orders to take him out permanently. 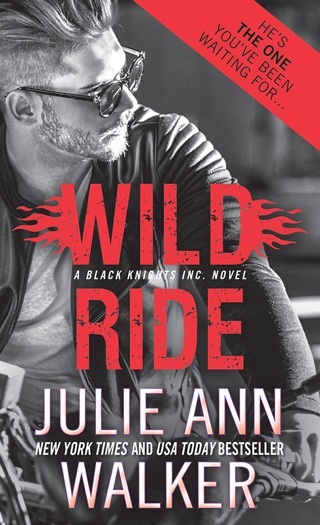 Even his teammates at BKI aren t sure they can trust him with the exception of sassy communications specialist Vanessa Cordero, who knows that the sweet guy who patiently taught her to ride a motorcycle couldn t possibly be on the wrong side of the law. Rock does everything he can to push Vanessa away, believing he s doomed. But is he? 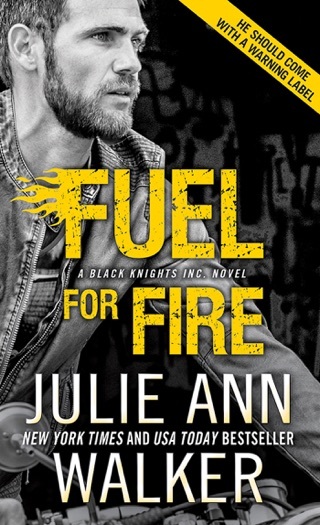 After a hair-raising firefight, BKI operatives spirit Rock away while searching for the truth, which comes in a surprising and suspenseful series of twists. 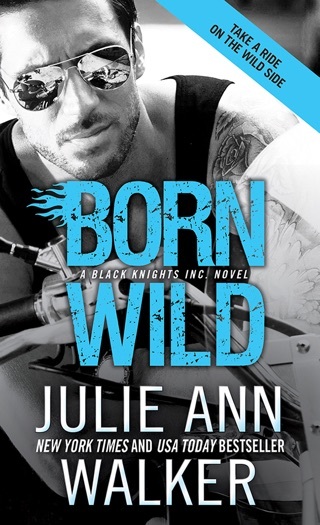 The feisty heroine and her honorable hero will be impossible for readers to resist. Walker s best yet. Best one so far. It doesn't jump around and a great storyline.